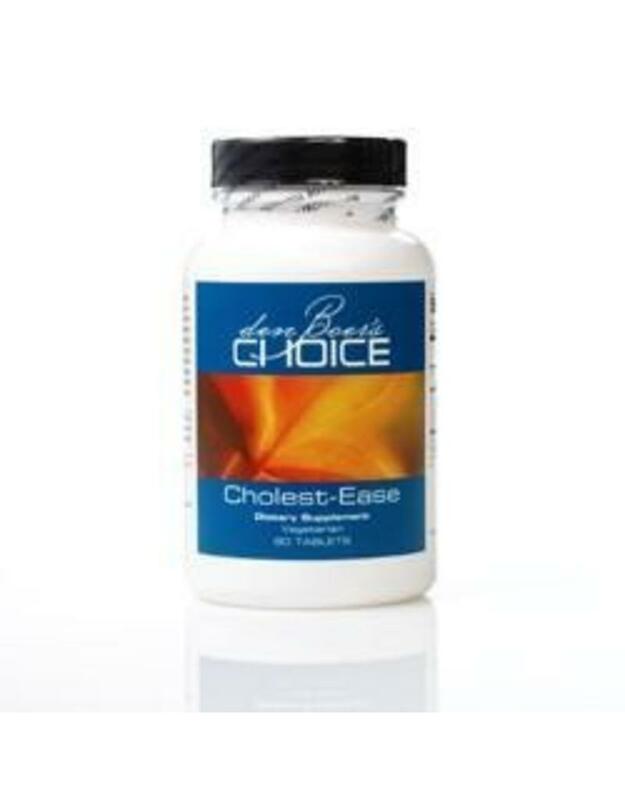 Cholest-Ease manages healthy cholesterol levels through plant-derived sterols, without the fear of side effects*! Plant derived sterols are Europe's way of managing cholesterol, they even add it to their butter. Cholest-Ease is a concentrated form of this. 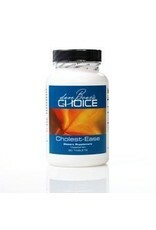 It manages healthy cholesterol levels without the fear of side effects. Ingredients: Plant sterol complex (soy), microcrystalline cellulose, croscarmellose sodium, cellulose, stearic acid (vegetable), silica, and calcium L-5-methyltetrahydrofolate.† Contains: Soy. Recommendations: One tablet with each meal. Warnings: Do not refrigerate (refrigeration may cause moisture condensation). This product is produced in a facility that produces products containing soy, fish, nuts, tree nuts, dairy, and crustacean shellfish. †As Metafolin® U.S. Patent Nos. 5,997,915; 6,254,904.